IFBB Pro League Men’s Classic Physique Pro Amit Roy Posing at the 2018 IFBB NY Pro. IFBB Pro League Men’s Classic Physique Pro Amit Roy Posing at the 2018 IFBB NY Pro. He placed 6th. 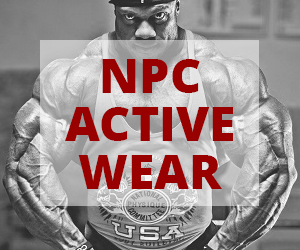 Make sure to check out the 2019 IFBB NY PRO. 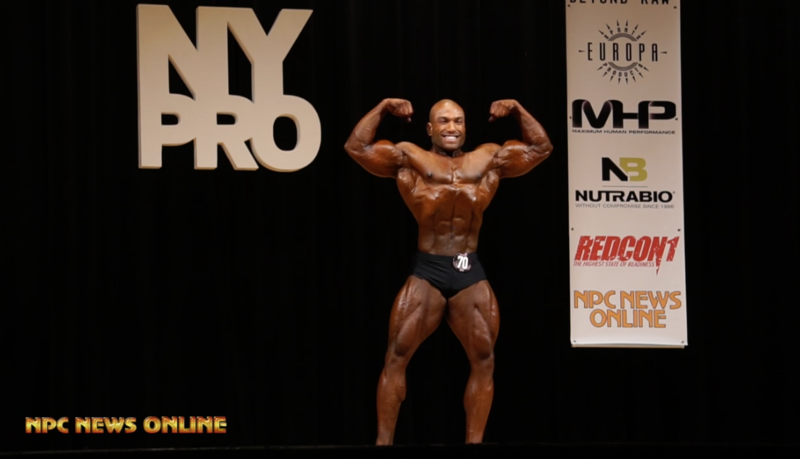 IFBB Pro League Men's Classic Physique Pro Amit Roy Posing at the 2018 IFBB NY Pro. 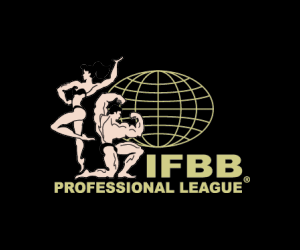 Next articleTHE FIRST ANNUAL DRUG TESTED IFBB PRO LEAGUE PRO CHAMPIONSHIPS!